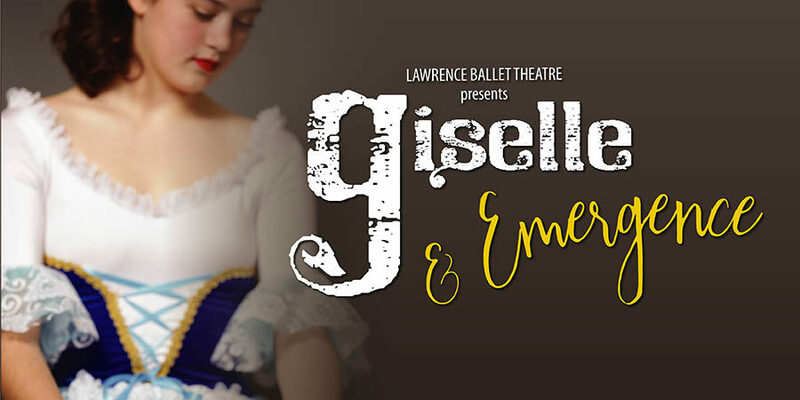 This year, Lawrence Ballet Theatre (LBT) will continue its mission to offer high-quality classical ballet for Northeast Kansas audiences to enjoy. LBT will present the full-length Giselle, one of the best-known ballets from the romantic era. It is a story of romance, deceit, and forgiveness, with the ultimate triumph of love over the vengeful spirits of the Wilis. Tickets on sale now! Join our dancers at our End of Year Showcase! During the Winter-Spring semester, our dancers prepare a dance piece to be performed on our Main Stage Tehatre. 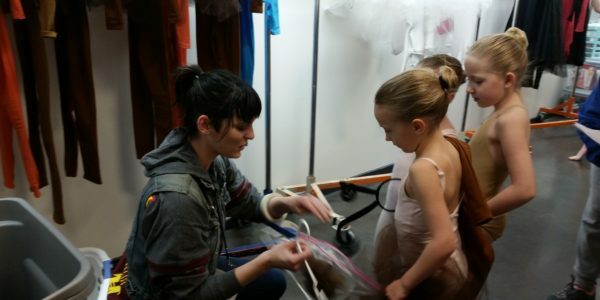 This event is a special component of the dance curriculum and showcases the artistic growth of every student and class. Tickets on sale now! 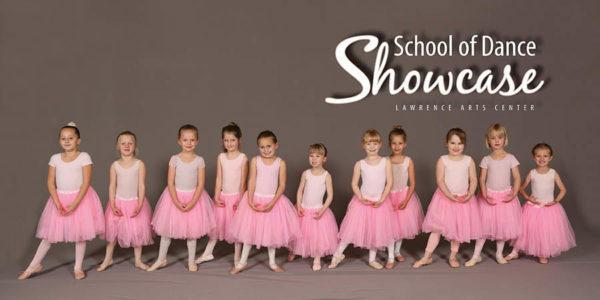 Enrollment for the Lawrence Dance Intensive Summer Ballet is open! 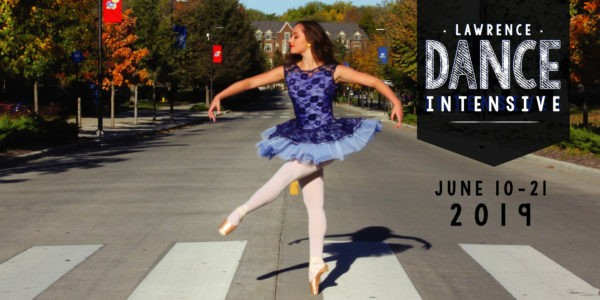 A collaboration between the Lawrence Arts Center and the University of Kansas Department of Theatre and Dance, this two-week ballet intensive provides dancers with world-class instruction by accomplished faculty, guest artists, and choreographers. Full Intensive students have the option of staying in dormitories on KU’s beautiful campus. Students must be between the ages of 12-21 years old and dancing at an Intermediate/Advanced level with at least two years of prior dance experience to apply. Learn more about our Intensive here. Applications for School of Dance Coordinator Now Open! We have exciting and bittersweet news to share. Our School of Dance Coordinator, Olivia Hernández, has applied and been accepted into the MFA Theatre (Interdisciplinary Digital Media Performance) program at Arizona State University. Her last day will be July 19, 2019. Since Olivia joined the team in 2014, she has improved our communications, organization and overall coordination, while becoming a much loved fixture in our dance lives here at the Lawrence Arts Center. We are thankful for all that she has done for the program. Our entire staff, faculty and student body send her on to Arizona with our support and wishes for great success. We know she will go on to do wonderful things. This transition means that we will begin searching for a new School of Dance Coordinator. If you know of anyone who would like to apply, the job description is posted here.